The founder and chairman of Argent Heating & Cooling, Michael Berard, began his home services career when he joined forces with Jennings Heating and Air Conditioning in 1982. Several years later, in 1987, he founded the Craftsman Service Company to serve the growing Northern Virginia market. Through the years and with the help of capable colleagues, he launched new services for homeowners and business seeking discriminating service in the Washington Metro Area. In the early 1990s, the businesses were consolidated under the Primary Service Group umbrella. Throughout the many years in the business, the company has focused on value-added service, convenience, and comfort. Several years later, former Craftsman and Primary Service Group members joined forces with Michael Berard to form USA Technology, LLC., Argent Heating & Cooling, and Home Appliance Repair, serving Northern Virginia, DC and Suburban Maryland. Argent continues the long tradition of serving discriminating customers who seek the best service and the best indoor comfort solutions for their home. 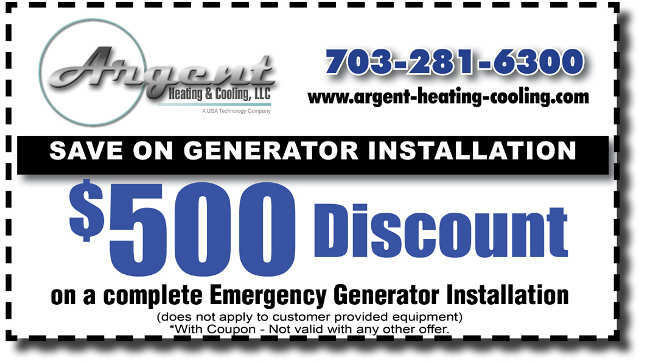 Argent Heating and Cooling is very proud of its long-standing commitment to service in the region, which began in 1982.